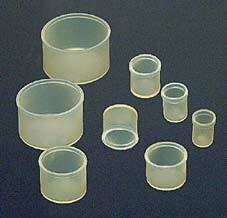 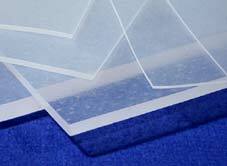 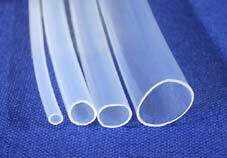 Manufactured from our own specially blended elastomer to give a high quality, non-toxic, food grade, translucent product. 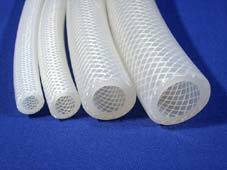 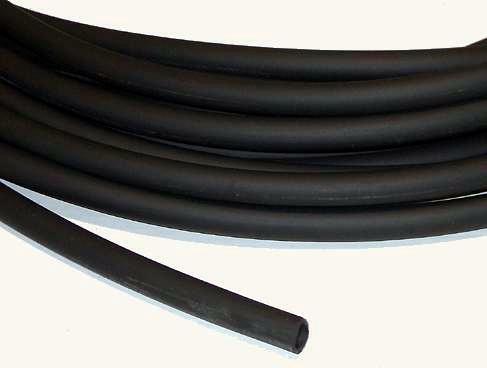 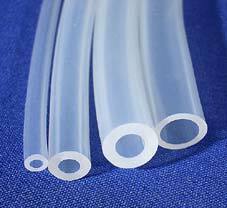 It is highly recommended for use in peristaltic pumps, where its softness and recovery power gives greater and more consistent tubing life. 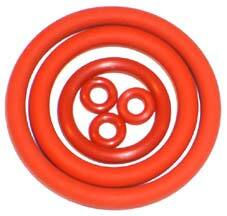 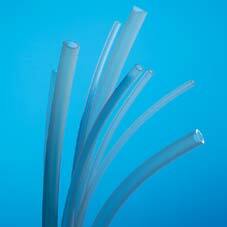 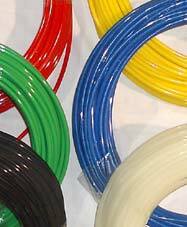 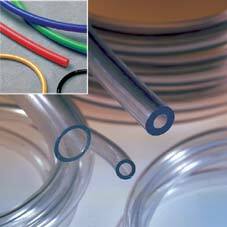 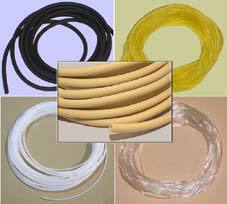 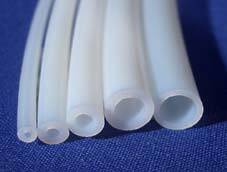 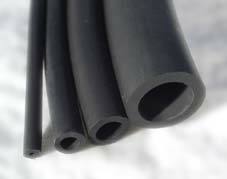 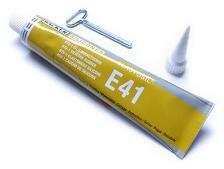 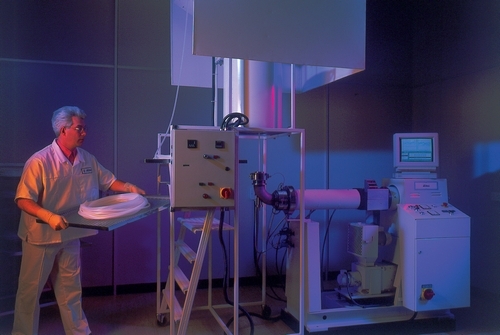 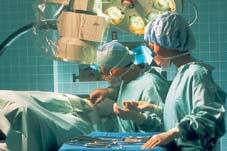 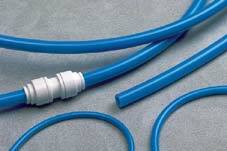 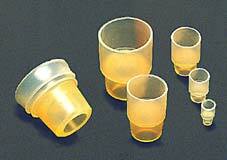 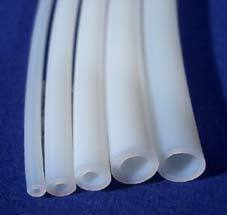 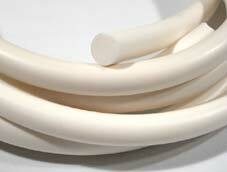 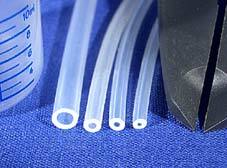 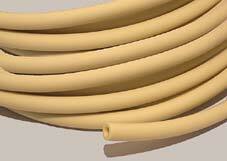 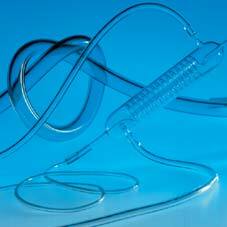 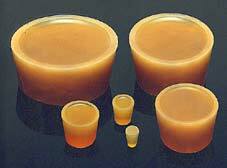 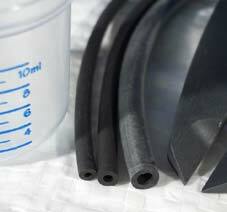 AlteSil tubing can be repeatedly sterilised using steam or dry-heat methods.